German tyre brand Metzeler have announced this morning that they have been appointed the technical partner of the opening World Enduro Super Series round, which takes place next month in Portugal. A multi-disciplined motorcycle championship open to both professional and amateur riders, the WESS is back after an incredibly successful inaugural season in 2018. The opening Portuguese round will take place at Toyota Porto Extremes XL Lagares from 10th May, with a night-time Endurocross race,followed by a tough Urban event around the city of Porto, and finally a Hard Enduro in the Penafiel municipality to the east of the city. With it’s slippery, rocky riverbeds and challenging forestry sections, the final day event is regarded as one of the toughest hard enduro races out there! 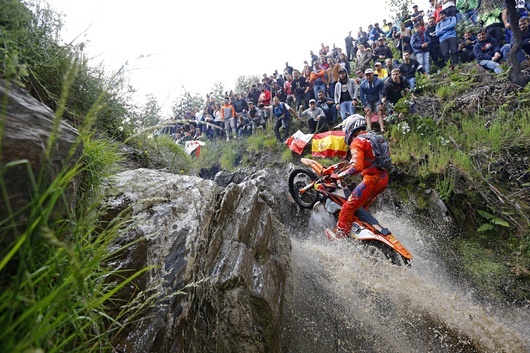 Metzeler have been at the forefront of international enduro for a number of years, with their acclaimed 6 Days Extreme, now including soft and supersoft options, used by top names including Taddy Blazusiak (pictured above). 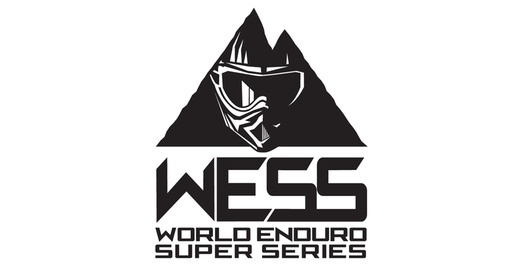 The WESS combines some of the world’s best established enduro events, in order to find the ultimate enduro champion. All riders are free to compete on their preferred size and make of bike, and each event retains it’s independence and character, with a uniform points system applied to each race. You can find out more about Metzeler’s 6 Days Extreme range here.